Sceptre Management Solutions, Inc. was founded in 1997 by Gail O’Dell Collins to assist healthcare providers in collecting all of the reimbursement they should receive from payors. Sceptre currently serves providers across the U.S., from the East Coast to the Hawaiian Islands. Providing outstanding, personalized service to our clients is extremely important to us. Our phones are answered by people, not machines, so callers do not have to go through lengthy menus to reach the person they need. Each customer is assigned an Account Coordinator who serves as a single point of contact for all issues. Our management team is always available to clients via phone, email, and text. We know that straightforward and accurate reporting is essential for our clients to effectively monitor their cash flow and receivables. In addition to hundreds of reports generated by our software, our clients can generate and access reports 24/7 through a secure connection on our website. We can also provide custom reporting to make sure our clients receive information in the format most effective for them. To keep things simple and inexpensive for our clients, Sceptre’s customers can use the Electronic Health Record (EHR) of their choice. For customers who do not use an EHR, the information needed for billing can be sent to Sceptre in a variety of ways according to what works best for our customers. Sceptre’s offices were originally located in Tulsa, Oklahoma, before relocating to its current location north of Salt Lake City, UT. In January 2018, Ms. Collins was succeeded as president by her daughter, Jennifer Hicks, who has worked at Sceptre since 2001. Ms. Hick’s management team includes her Director of Operations, Sarah Tolson; I.T. Director, Steven Lassig; Director of Institutional Billing, LuAnn Calder; and Director of Professional Billing, Deborah Buckway. 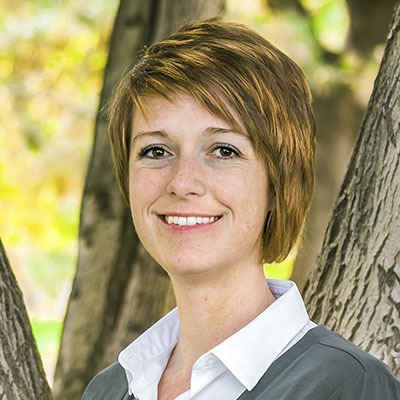 Ms. Hicks joined the Sceptre team in 2001 after completing her Bachelor’s Degree at Brigham Young University. She worked as a medical biller for ten years after which she was promoted to Human Resource Director. As HR Director, Ms. Hicks developed new programs to assist a growing Sceptre staff. She earned her Professional in Human Resources (PHR) certificate in 2013 and followed that up with a Master of Business Administration in 2016 from Western Governors University. Marketing responsibilities were added to her HR duties at that time and in December of 2017, Ms. Hicks purchased Sceptre from Gail and Rick Collins, founders and owners of Sceptre for more than 20 years. In her spare time, Ms. Hicks enjoys spending time with her two beautiful children and talented husband. They enjoy camping, hiking, skiing in the Wasatch Mountains, and traveling together. Ms. Tolson is a certified biller and coder who co-writes a regular column on medical billing in Nephrology Times, a national publication targeted to the renal industry. Prior to joining Sceptre, she worked in a physician’s office with more than 6,000 active patients and handled all aspects of the billing process. Ms. Tolson joined Sceptre in 2009 and was assigned to work with Sceptre’s largest client. Her thirst for learning combined with excellent customer service skills resulted in her becoming a knowledgeable and well-respected member of Sceptre’s staff. She was promoted to Director of Training in 2011 and created a full training course for new employees. She also generated new documents, manuals, and tools to ensure that Sceptre’s staff stayed current on billing regulations and software updates. Ms. Tolson also taught customer service skills to staff and management. Mr. Lassig joined Sceptre in 2012 and played a key role in developing a data warehouse that enabled Sceptre to provide clients with new, in-depth, customizable data reports. 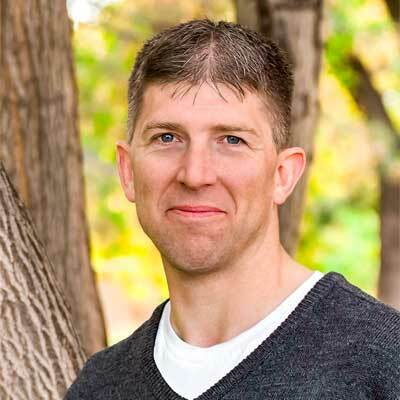 He has more than 20 years of experience in the IT industry, much of which has focused on customized reporting, analytics and database development. Prior to joining Sceptre, Mr. Lassig gained a broad spectrum of experience as he worked with small organizations as well as large, publicly traded companies. As Sceptre’s Director of IT, he manages Sceptre’s data and networks and oversees development and implementation of cutting edge technology to keep Sceptre innovative, accurate and efficient. In addition to providing customers with custom reporting, Sceptre’s data warehouse provides internal reporting that provides management with accurate and timely data to aid in client analytics and facilitate claims resolution. 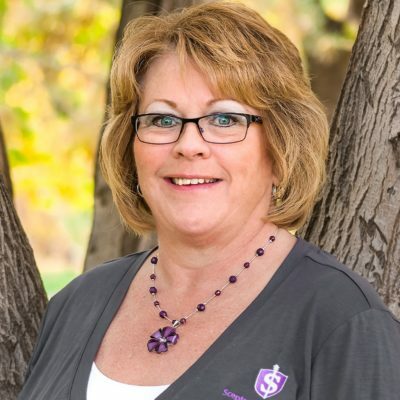 Ms. Calder joined Sceptre in 2007 and has more than 30 years of experience in the health care industry. After working successfully with several of Sceptre’s largest clients, she was promoted to Director in 2009. Ms. Calder is actively involved in oversight, policy and procedure creation and modification, and increasing the efficiency of Sceptre’s staff. Ms. Buckway has more than 30 years of experience in healthcare billing and management. She joined Sceptre in 2008, working with large clients and serving as a Team Lead before her promotion to Director of Professional Billing. 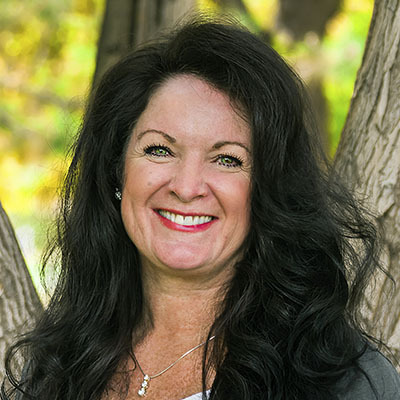 Ms. Buckway’s experience includes a variety of healthcare specialties making her uniquely qualified to oversee Sceptre’s services for healthcare professionals. Ms. Collins founded Sceptre in 1997 after a broad career in healthcare that began in the 1970’s. While working as a Regional Vice President for a national healthcare chain, she recognized that independent providers, especially smaller providers, needed a company that could provide resources and billing services tailored to their needs. Gail left her position as VP and opened a small office in Tulsa, OK. She employed one other person and they acquired their first client in the summer of 1997. 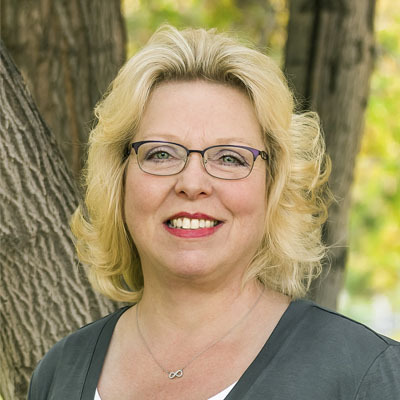 Gail’s personalized, friendly approach combined with her extensive experience and background enabled Sceptre to dramatically improve her client’s bottom line. Additional customers followed, each with similar successful results. Over the years, Sceptre expanded its services to providers throughout the U.S.
After leading Sceptre for 20 years, Gail retired at the end of 2017 and was succeeded by her daughter, Jennifer Hicks. Jennifer joined Sceptre in 2001 and embraces the same principles that built Sceptre into an effective billing solution for independent providers. Gail continues to be active in a company she founded in 2011, My Supply Tech, which provides web-based inventory management software. The dialysis-specific version allows dialysis programs to control their inventory and supply costs more easily and efficiently than ever before. Its reporting features give dialysis clients a wealth of information instantly, including data broken down by treatment. To learn more about this innovative program, click on the following link: www.mysupplytech.com. 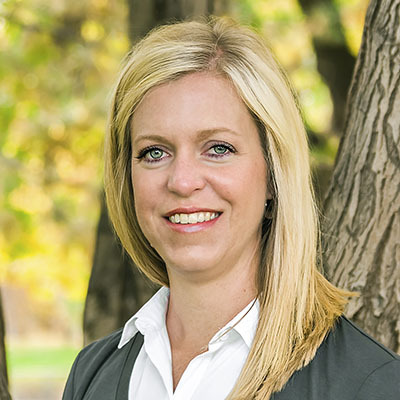 To find out how Sceptre can help you specifically, contact Jennifer Hicks at 801-775-8010 or click on her email link on the Contact Us page.